An attractive ski & spa town set at 1500m on a sunny, south-facing balcony in the heart of the Valais. Anzère is a great resort for families and, being a modern, purpose-built resort, benefits from a large proportion of ski in, ski out properties. 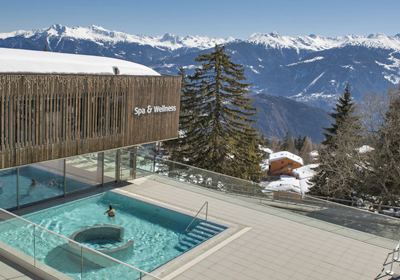 One of very few purpose built resorts in Switzerland, Anzère nestles on a sun-soaked ledge at a healthy altitude of 1500m between Sion & Crans-Montana and has earned a good reputation for family-oriented skiing & tranquility. In the sixties there were just a handful of chalets scattered here, now Anzère is an attractive, family-friendly ski & spa resort with uncongested, snow-sure skiing. The pedestrianised centre - the Place du Village - is a genuine focal point within the resort with a friendly atmosphere and an eclectic range of shops, bars, hotels and restaurants. 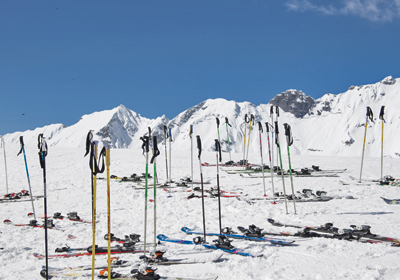 Anzère is a resort that doesn't just cater for families, but is positively geared towards beginner skiers and children. The resort has two dedicated learning areas - one in the village itself, which is free to use and the other - Le Pas-de Maimbré basin - which sits at a mighty 2300m fully equipped with a snow kindergarten, a blue ski run, a magic carpet, a small drag lift & beautiful views. Overall there approximately 58km of pistes in Anzère - 12 km blue pistes, 37 km red pistes & 9 km of black pistes. Accompanied by several itinéraires in the area (marked but unpisted slopes), this resort caters well for intermediate skiiers as well as those starting from scratch with uncrowded, picturesque descents at a reliable, snow sure altitude. 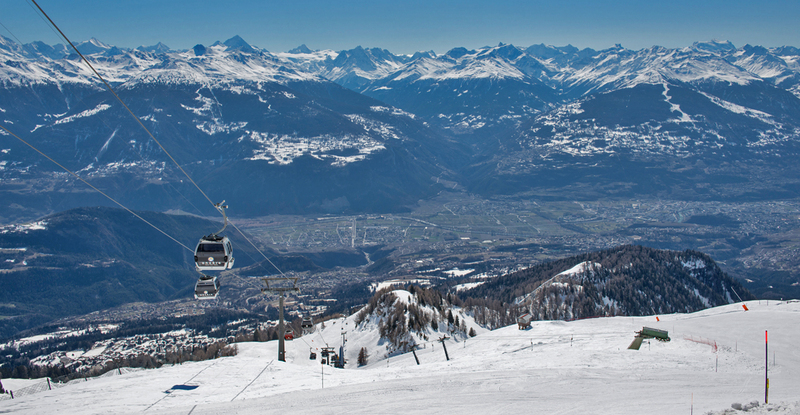 With the Magic Pass, you can add access to over 1000 kms of slopes in Crans-Montana, the Val d'Anniviers and beyond at a very competitive price. In terms of convenience and cohesion, this resort has a similar feel to the purpose built resorts in France. 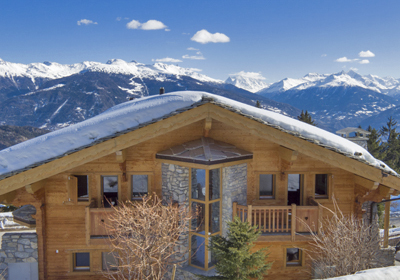 As a result there are plenty of convenient apartments built in ski in, ski out positions or within a short walking range of the front de neige. On the flip side, there are also big, spacious chalets here too. Many boasting great views from sunny plots. This is a resort where you can get a lot of chalet for your money.